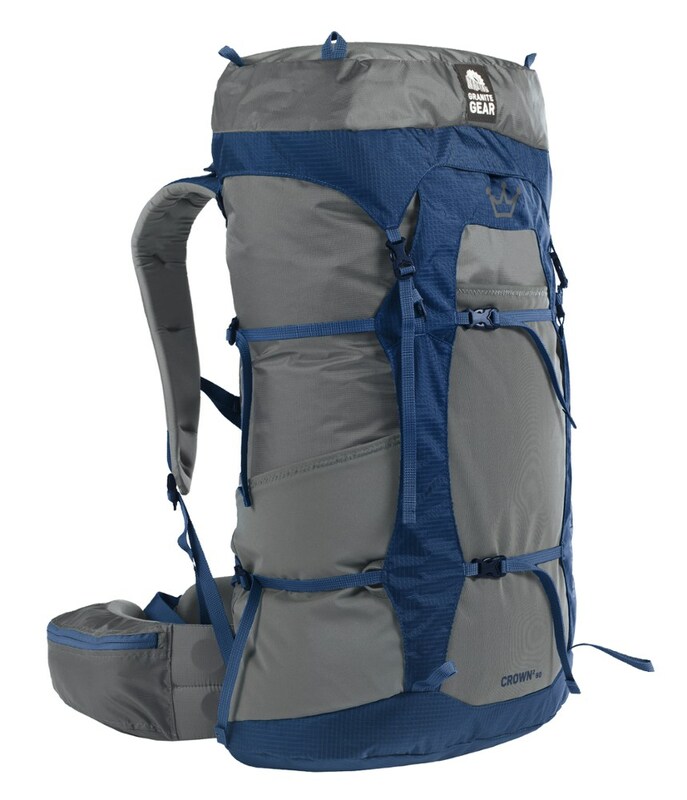 I have been using this pack for 17 years..same pack...and it has outlived and outperformed many other brands in my family. It is finally getting holes and I hate to see her go. Water hose hole large enough for mice to get in. 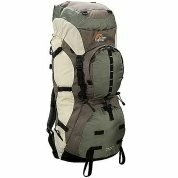 I have literally seen my pack bounce down hills a couple times in rugged country where we had to let it down and it did so less than gently, and it is still in use after 17 years, and lots of use. I can't say that for the bags of any of my hiking companions. I have carried enough for as much as a 10-day trek, lots of room. I do not get sores on my hips or shoulders. It rides very nice, and has adequate adjustment options. I am a petite framed woman and the adjustable back length is awesome. Makes for a nice fit. Loads do best with weight at bottom. 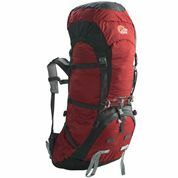 I have used it mainly in the Grand Canyon and Northern Arizona, JMT, New Mexico, and Colorado. Welcome to Trailspace, Pam! 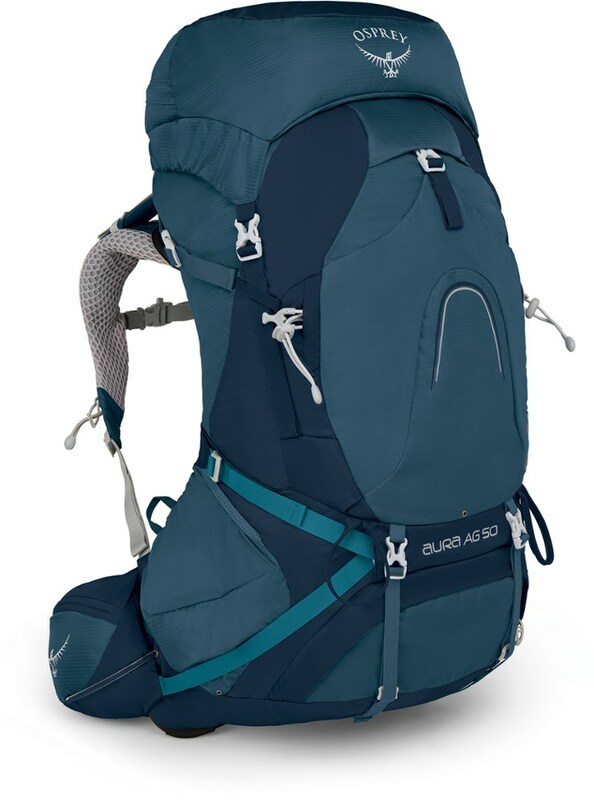 It's great to hear how well your Lowe Alpine pack has held up. Do you have any pictures of yours you could show others in your review? Also, do you have the Lowe Alpine Sirocco II ND version for smaller-framed people? yes, mine is for smaller framed people. I can try to get a picture soon. 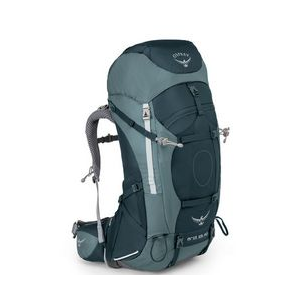 I've taken this pack on an 8-day trip into the Sierras where we averaged 7 miles per day and had only one layover day. We did lots of elevation gain, the most in one day being about 2500 feet. I am 5'4" and weigh 125 lbs. This pack carried a heavy load (for me) of 50 lbs comfortably. The hip belt was amazingly comfortable and fit like a glove! The shoulder straps also were comfortable. I received no "marks" on my shoulders after carrying a heavy load for 8 days. I would definitely recommend this pack to a friend. This was my first backpack ever, and it's a good one. This was my first backpack ever, and it's a good one. I've been all over the place with it. I've gone to Australia, Dominica and Italy for months at a time, backpacked for weeks with it, and I even use it to take my dirty clothes to the laundromat on my bike. 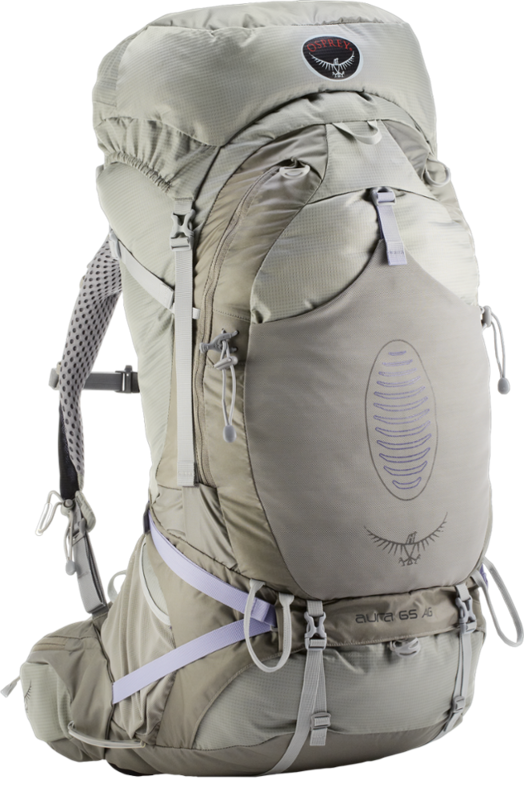 It's not the lightest pack out there, but it fits a woman's frame well. It's never given me sores or blisters, and the padding is good. Well distributed weight. The pockets are roomy and well placed too. I think it could improve by being a little lighter, or maybe wicking sweat. The lower back area gets a bit sweaty, but then again, that happens with every pack. The Sirocco II has been discontinued. 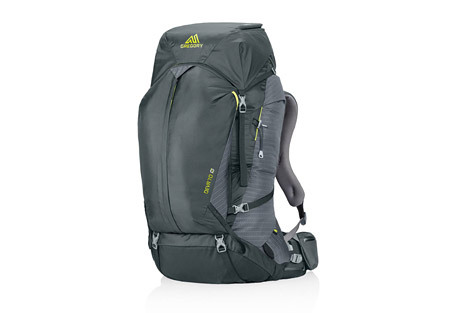 The Lowe Alpine Sirocco II is not available from the stores we monitor. It was last seen November 20, 2006	at Sierra.